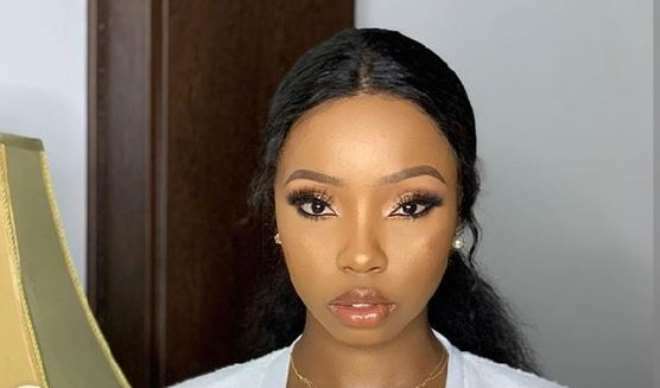 Former BB Naija star, Bambam, is not slowing down towards ensuring that she makes her name heard as she has been leveraging on the platform that brought her to limelight. 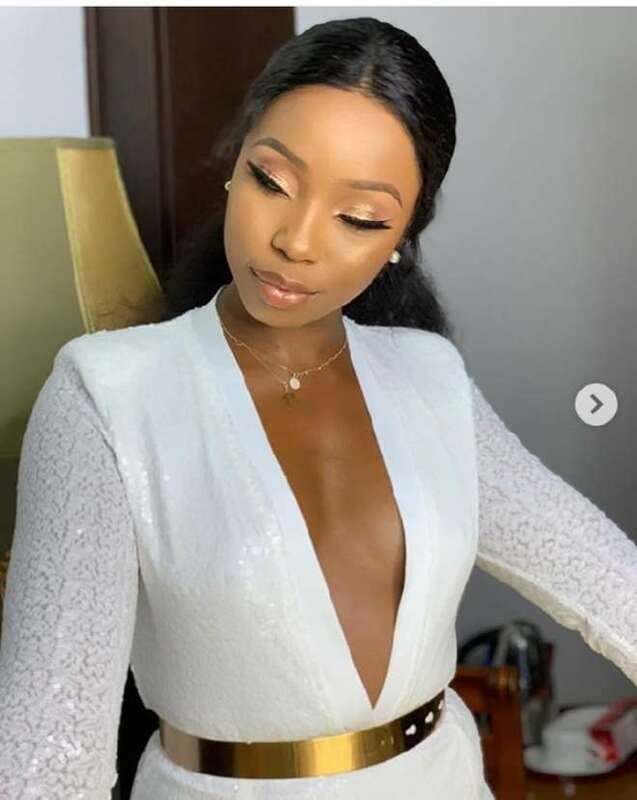 Bambam over the weekend left her fans lips wide open as she stepped out in a revealing outfit all in the name of fashion. We know our celebrities and ladies especially love flowing with trends as far as fashion is concern but Bambam’s case was just different as she her cleavages were showing and her bare chest in the front burner.